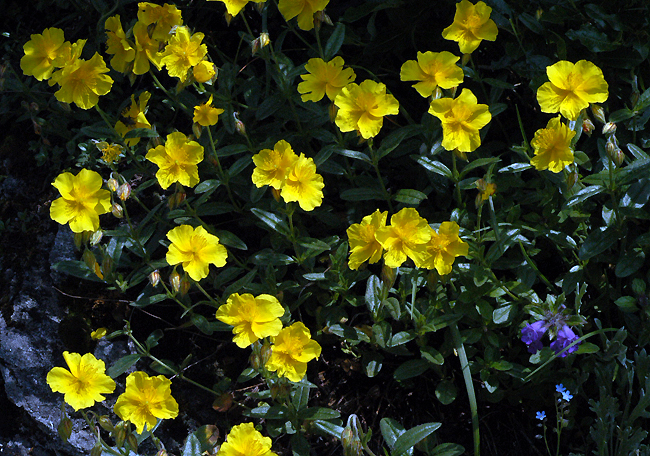 Helianthemum nummularium - Carinthia (Austria). 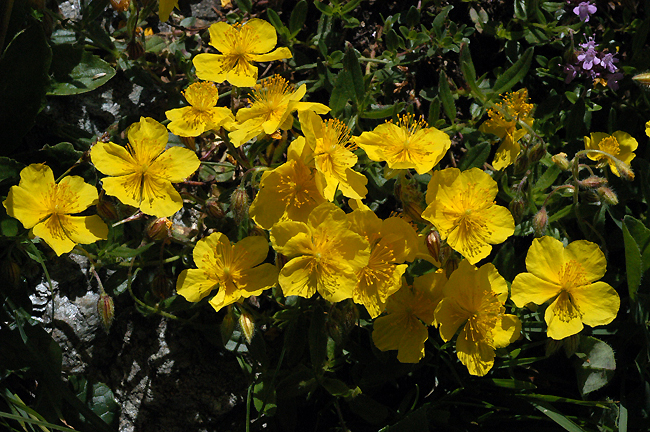 The Rock Rose flowers in spring and early summer. It is widely distributed in the mountains of Europe.